We are thankful for the opportunity to turn “dead trees” into beautiful, usable wood and wood products. 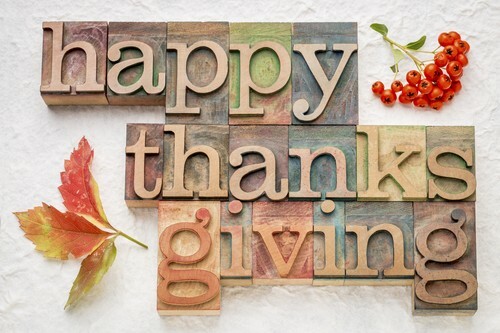 We are thankful for our loyal customers and your continued interest in our hardwood salvaging processes. It is our sincere hope that you get to spend your Thanksgiving with those that are the most important to you and that you have your own long list of things to be thankful for!